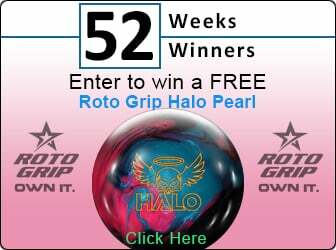 Congrats to our newest 52 Weeks/52 Winners Contest Winner Reyn Libed! Congrats To Our Newest 52 Weeks/52 Winners Contest Winner Reyn Libed! Brunswick C.(System) ulti-max! Reyn won a brand new C (System) ulti-max bowling ball!